If you’re new to UUCPA or just want to learn more about finding your place in the congregation, this one-hour, one-session introduction is just for you. 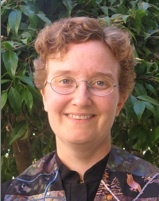 Come to Second Sunday Lunch, then join the Rev. Dan Harper and other explorers in Room 10. 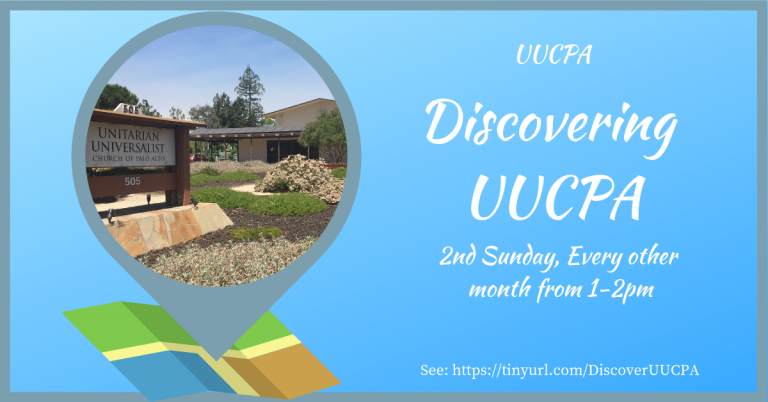 We’ll share the spiritual explorations that have brought us to this point, learn the history of UUCPA as we tour the buildings and grounds, and ask whatever questions are on our minds. Sunday, February 10, 1 to 2 pm, Room 10. Childcare available.